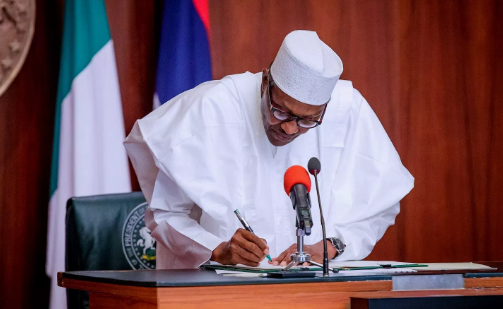 President Muhammadu Buhari has finally signed the N30,000 national minimum wage proposed by organized labour into law. The president signed the bill on Thursday, March 28. Buhari, while singing the bill, declared that payment of the new minimum wage will commence in the month of May. This, according to the president, is to mark the international workers day.